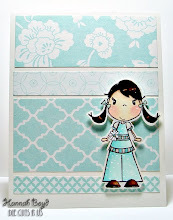 I joined in the challenge at Scrapbooking Stampede!! 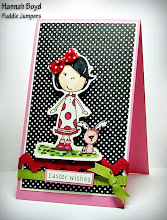 Betty aka The Scrap Happy Witch has a really fun and challenging sketch on her Scrapbooking Stampede Blog!!! Thanks for the fun Betty!!! Thanks so much Ms. BETTY!!!! Very Cute, Hannah!! Great job! Hi Hannah! 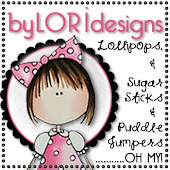 I found your blog via the Pink Elephant blog. Your creations are awesome! Wow, girl! You are a beautiful young girl who is blessed with much talent. Take care! Awesome! Congrats on your win!